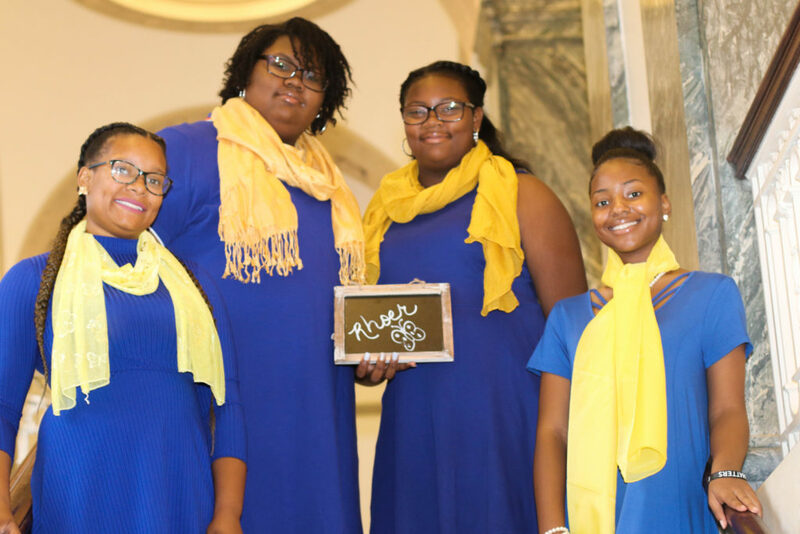 Delta Omicron Sigma Alumnae Chapter of Sigma Gamma Rho Sorority, Inc. accepts emerging young leaders dedicated to service for its Rhoer Affiliate group. The Rhoer Club is designed to provide a positive experience for young ladies ages 12 to 18 in leadership development, academic counseling, mentoring, community service and rites of passage. 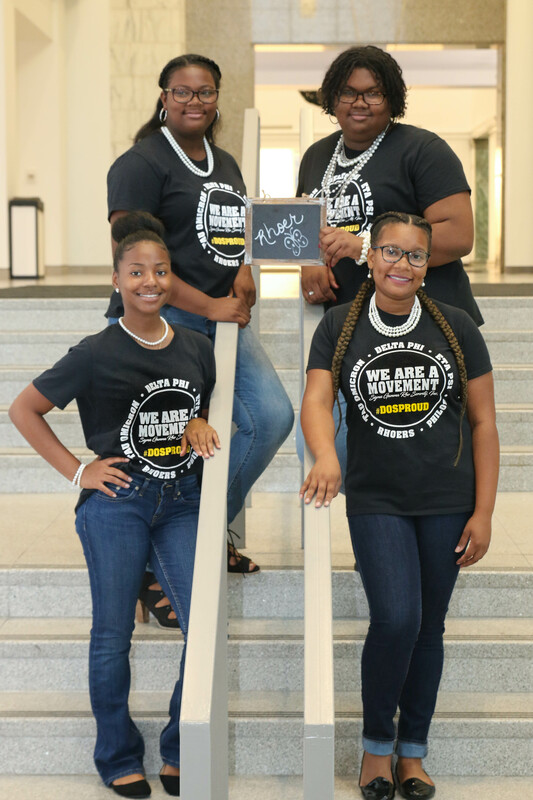 Pictured current Rhoers are: Rhoer Malia Curry, Rhoer Taylor Arnold, Rhoer Tylor Arnold and Rhoer Alyssa Lawson. Current Rhoers not pictured: Rhoer Joselyn Edwards. Local events such as Rhoer Club Girls Night Out, Rhoer Club Teen Summit and their annual college tour keep our young ladies busy and active, as well as supporting their big sisters of DOS!